Attractive front yards filled with a mixture of shrubs, flowers and trees makes an ideal first impression to the home. They accent the space with a harmonious blend of heights, textures and colors to unify the space. Oftentimes some of the best plants to grow within the front yard are those that complement the landscape and are appropriate in the USDA zone. Qualities like drought-, heat-, and frost-resistance also helps to ensure a long-lasting front yard display. Camellia (Camellia japonica) is an evergreen shrub that is suitable to be grown in USDA zones 7 to 9. It has a slow to moderate growth rate, pyramidal shape and upright, dense form. As an evergreen shrub, camellia retains its foliage color throughout the winter to provide the front yard a burst of warmth in an oftentimes colorless landscape. Camellia grows 8 to 15 feet tall and 5 to 10 feet wide to create an ideal specimen shrub. The double to semi-double, 3- to 5-inch-wide, winter- to spring-blooming flowers grow in a wide range of colors including, white, red, pink and bi-colored forms that have more than one color swirled together. The leather-like, dark green leaves grow 2 to 4 inches long and cast a yellow tinge in winter. 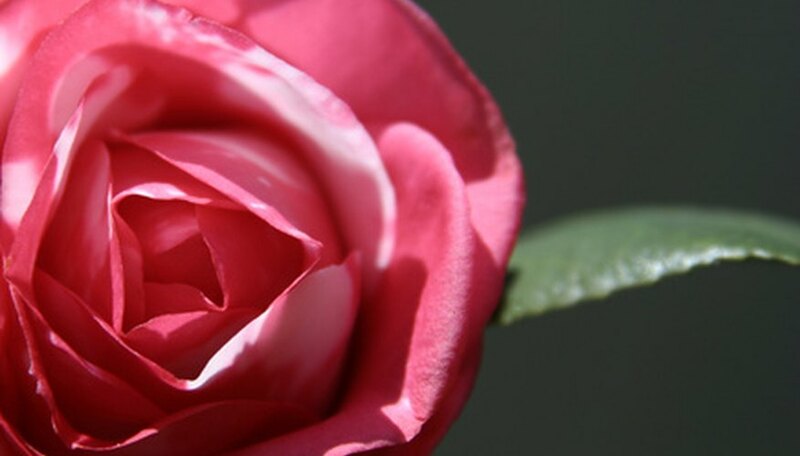 Camellia shrubs grow best in part shade and well-drained, nutrient-rich soil that is acidic. Thread-leaved tickseed (Coreopsis verticillata ‘Moonbeam’) is a perennial flower that grows in USDA zones 4 to 9. It has a spreading growth habit and long blooming season that begins in late spring to last into fall, creating non-stop color to the landscape. Thread-leaved tickseed grows 1 to 3 feet tall and wide and has a moderate growth rate. The light yellow, star-like flowers and green, finely textured foliage on thread-leaved tickseed attracts butterflies to the garden. Thread-leaved tickseed is suitable in the front yard because it complements many different colors found within the garden. Tucked along a flowerbed or grown as a ground cover, it creates a striking presence to the landscape. Thread-leaved tickseed grows best in full sun to part shade and well-drained soil. It tolerates poor soil varieties and high heat and humidity, creating one of the best plants to grow within the front yard. Flowering apricot (Prunus mume) is a deciduous tree that makes for an ideal specimen tree to grow within the front yard for its showy blossoms. It has a rounded, dense form and grows 10 to 20 feet tall to create an average-sized front yard plant that does not overtake the landscape. Flowering apricot trees have a rapid growth rate and fragrant, late winter- to early spring-blooming single to double flowers that grow in a wide range of colors including, white, red and pink. Flowering apricot grows best in full sun to part shade and is suitable grown in USDA zones 6 to 9.